Cars and aquariums rarely go together, but episode 809 of the Animal Planet series “Tanked” is making an exception. The show stars the team at Las Vegas-based aquarium builder Acrylic Tank Manufacturing, and on this episode, the shop’s client is Henderson, Nevada-based Lusso Auto Spa. 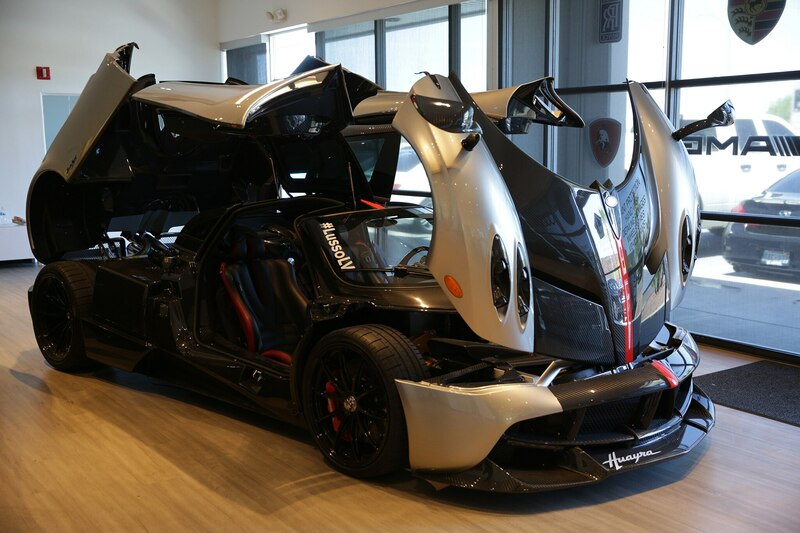 The customization shop caters to a high-end clientele, as is evidenced by the pair of Pagani Huayras and the Bugatti Chiron that are parked inside the lobby. 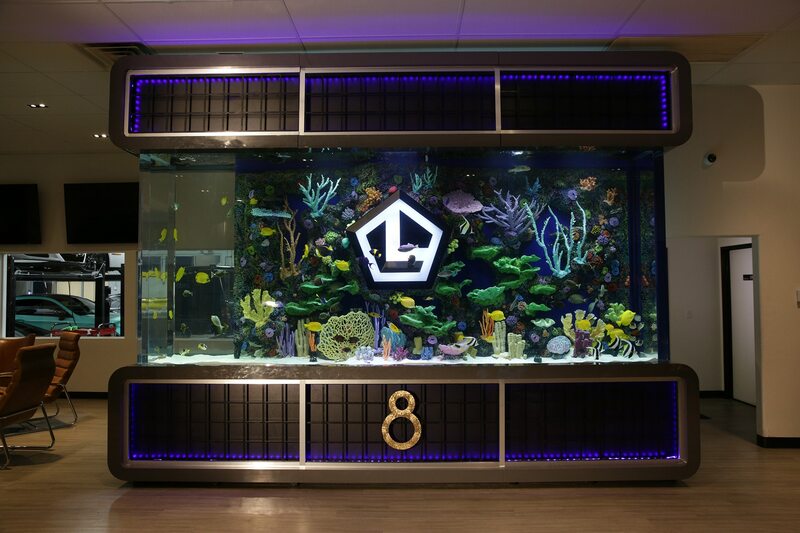 To go with the exquisite vehicles, Lusso Auto Spa’s owners have commissioned Acrylic Tank Manufacturing to build a custom 14-foot aquarium to sit as the lobby’s centerpiece. And the fish inside the aquarium will, of course, be as exotic as the cars themselves. 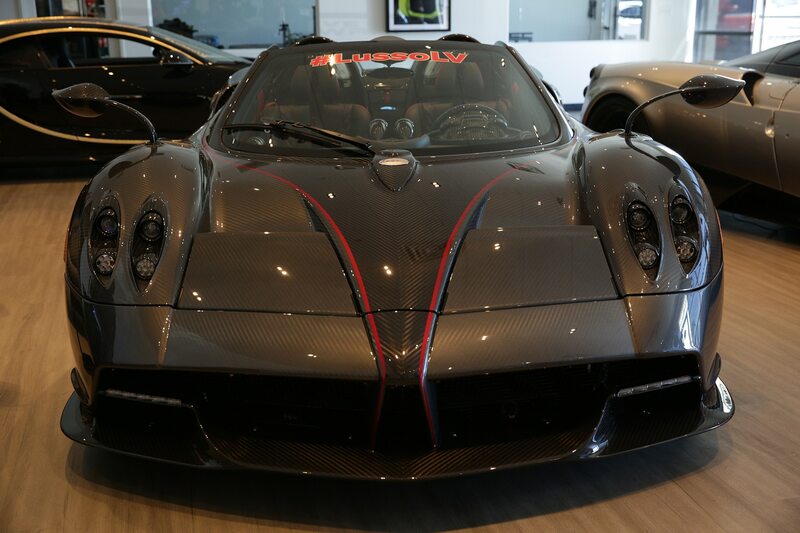 While the idea of having hundreds of gallons of water in close proximity to seven-figure automobiles may not sit well with all of us, its definitely a different twist on the usual fancy showroom. For those interested to see how a pair of Huayaras looks next to a giant fish tank, episode 809 of “Tanked” airs on Animal Planet on Friday, 5/25 at 9 PM Eastern and Pacific.